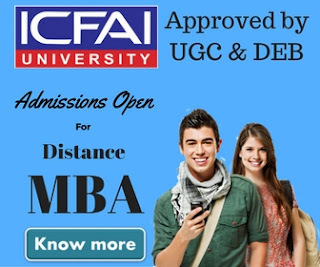 Acharya Nagarjuna University Distance Education: Acharya Nagarjuna University is one of the major Distance Education University in the country covering many colleges and institutes of districts in the region. The university was founded in the year of 1976. The main campus of the university is located between Guntur and Vijayawada on Chennai - Kolkata National Highway (N.H.5). 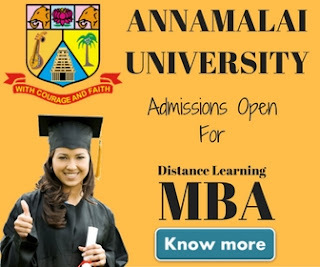 Acharya Nagarjuna University is NAAC B++ accredited university. The University is also funded by UGC & recognized by AIU & ACU. Acharya Nagarjuna University distance education is known for quality education at an affordable cost through a wide network of Study Centres. Admissions are made twice a year i.e., Academic Year Batch (July to June), Calender Year Batch (January to December). Examinations are held twice a year in May and December. Nagarjuna University offeres following postgraduate, Undergraduate degree & diploma courses under distance education mode.